We provide on-site service serving the greater Miami Dade County area. You will always find an expert, and affordable computer services. 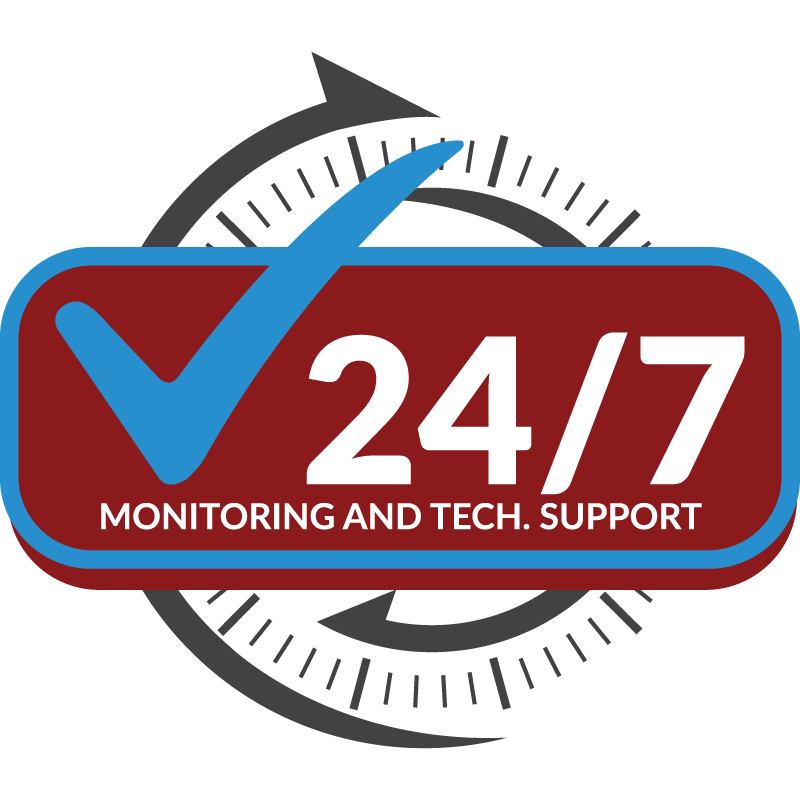 Whether you have a critical IT issue, a project, or would like periodic IT maintenance. 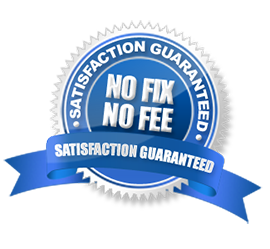 We look forward to setting a new standard of service excellence for PC repair in Miami. 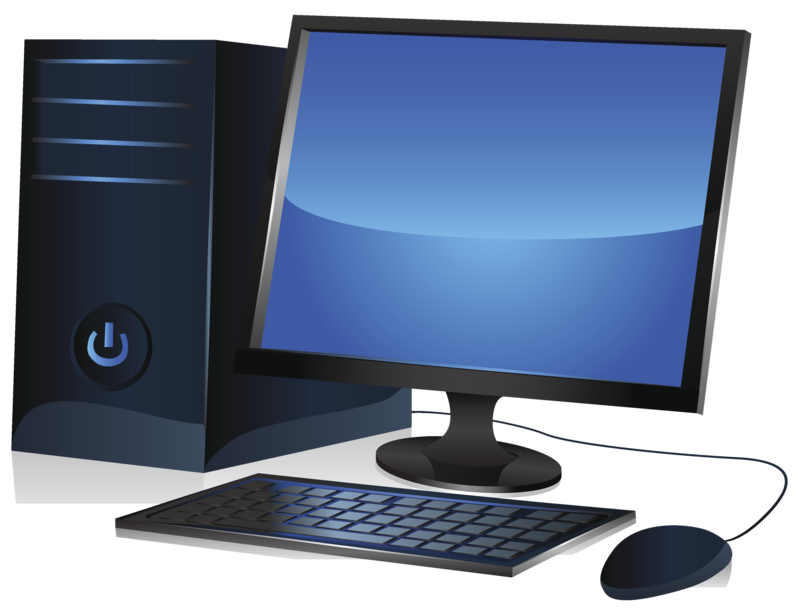 Onsite PC services residential and commercial. We will take care of all your home or office needs while simultaneously providing personalized, friendly, professional computer repair service. Confidently outsource your IT support, projects, upgrades to us. Need an extra set of hands or primary IT resource for everything. We will step in where desired. Pop-ups? Spyware? Slow computer? We will remove your computer viruses while keeping your files intact. Also, receive security protection going forward. Pay for a set price every month to take care of your computers and network. Have an IT team handle all your computer issues, vendors, and technology support. Just leave your computer in the box and leave the rest to us. We’ll make sure it is Internet and email ready. We’ll also transfer your old files over. Hardsoftnet provides a reliable and timely computer repair for your home or business IT support. Whether you have a critical IT issue, a project, or would like periodic IT maintenance, we will provide the optimal solution to meet your company’s goals and objectives. We look forward to developing a long and successful relationship with you and your company. You will received a well-informed assessment and qualified solution to ensure your company’s network is performing optimally. Our technical experts have experience with resolving all office computer issues and preventing future ones. We are certified in installing and upgrading networks. Contact us for an assessment, IT solution, and server/network projects. Our mission is to use our extensive IT experience to deliver tangible business results enabling our clients to profit from the advanced use of technology. We strive to build long-term client relationships based on mutual trust and respect. Our philosophy of taking care of customers first, then computers has resulted in thousands of satisfied corporate and residential clients in Miami. We treat each customer’s computer issue or project as if it were our own, leading to efficient results and a reasonable bottom line. Get your office computer repair issues taken care fast and on the first try. Be on time and had the job done perfectly. Whether you have a critical IT issue, a project, or would like periodic IT maintenance, we will provide the optimal solution to meet your company’s goals and objectives. We look forward to developing a long and successful relationship with you and your company. Computer Repair, Miami- FL our City of Miami was originally named Mayami, meaning “Big Water,” by the native Calusa Indians. Initially colonized in 1566 by the Spanish, the British gained control of Miami after the French and Indian War in 1763 and eventually sold it to the United States of America for $5 Million in 1821. The City of Miami was slow to settle but in the 1870s it gained some attention from wealthy developers and investors who claimed and bought land. Miami experienced a boom in 1920 after WWI and another period of growth after WWII when servicemen settled in the area. In the 1960s, a migration of Cuban refugees transformed Miami into an international city. 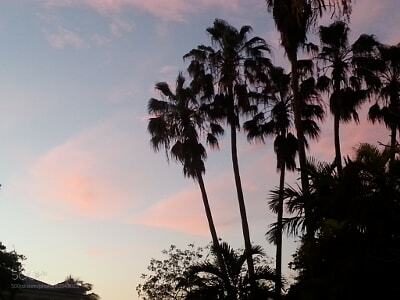 Subsequently, its international flavor catapulted Miami as a center of commerce and finance in the 1980s and 1990s. During this time period, Miami became a hot spot for Europeans who discovered Miami Beach, popularizing the Art deco hotels and adding to the city’s cosmopolitan flair. Contact us for an assessment, IT solution, and server/network projects. Over 20,000 Users, Let’s See What Some Have To Say? We love our users and are fully dedicated to keeping their trust by offering a professional service and outstanding after service support! The city of Miami was originally named Mayami, meaning “Big Water,” by the native Calusa Indians. Initially colonized in 1566 by the Spanish, the British gained control of Miami after the French and Indian War in 1763 and eventually sold it to the United States of America for $5 Million in 1821. Miami was slow to settle but in the 1870s it gained some attention from wealthy developers and investors who claimed and bought land. Miami experienced a boom in 1920 after WWI and another period of growth after WWII when servicemen settled in the area. In the 1960s, a migration of Cuban refugees transformed Miami into an international city. Subsequently, its international flavor catapulted Miami as a center of commerce and finance in the 1980s and 1990s. During this time period, Miami became a hot spot for Europeans who discovered Miami Beach, popularizing the Art deco hotels and adding to the city’s cosmopolitan flair. Since 2001, Miami has become a major center for finance, commerce, culture, media, entertainment, the arts, international trade and technology oriented companies. Many large, publicly-traded technology companies, including Citrix, Catalyst Pharmaceutical Partners, MasTec, Inc. and TerraMark Worldwide, are also headquartered in and around Miami. And let’s not forget that Miami is known as the “Cruise Ship Capital of the World”. Through its steady growth, the Miami metropolitan area has become one of the largest urban areas in the U.S., after New York, L.A., Chicago and Philadelphia. Miami is poised to keep growing evident in public, private and non-profit investments and a new wave of hospitals, medical centers, research institutes and biotech firms. Recently, the University of Miami and Scripps finished the first phase of the University of Miami Life Science & Technology Park. The Beacon Council, a public-private partnership, is Miami Dade’s economic development partnership which promotes and facilitates business investment. We’ve been operating in the computer repair business in South Florida for more than 25 years. Our certified technicians can provide the best and most cost effective IT support in Miami . We also provide our customers with optimal solutions when it comes to virus removal and data recovery as well as ensuring we install a system to protect our customers from any potential threats.